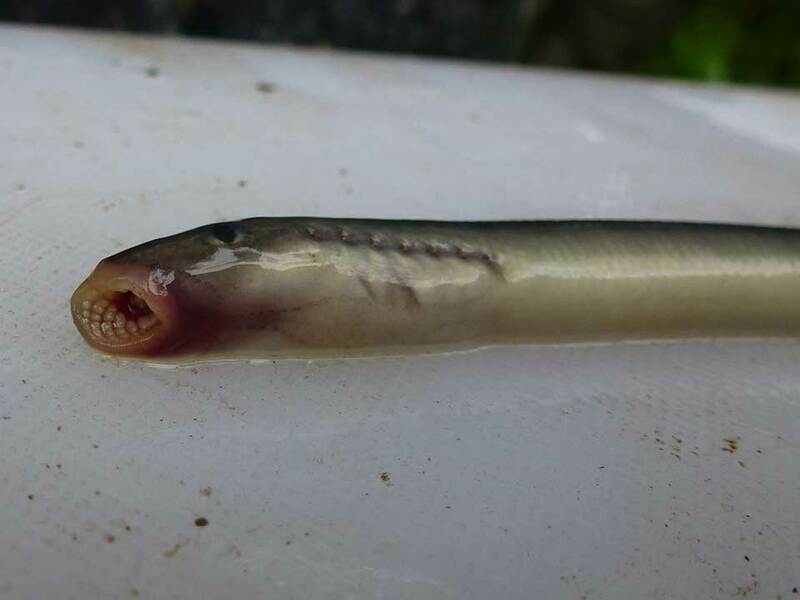 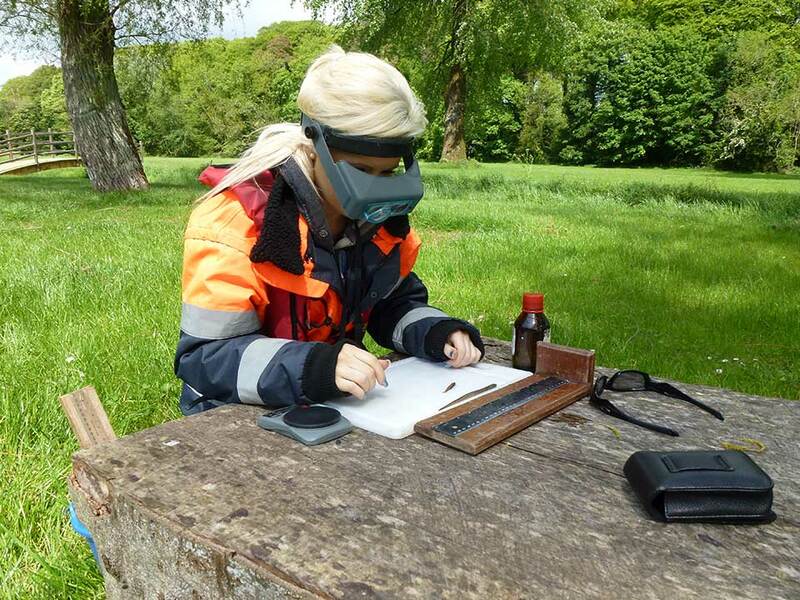 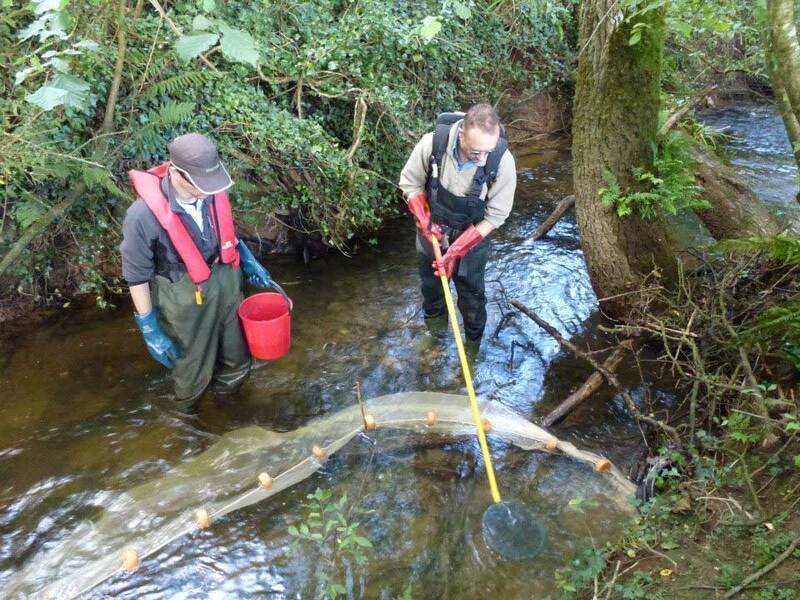 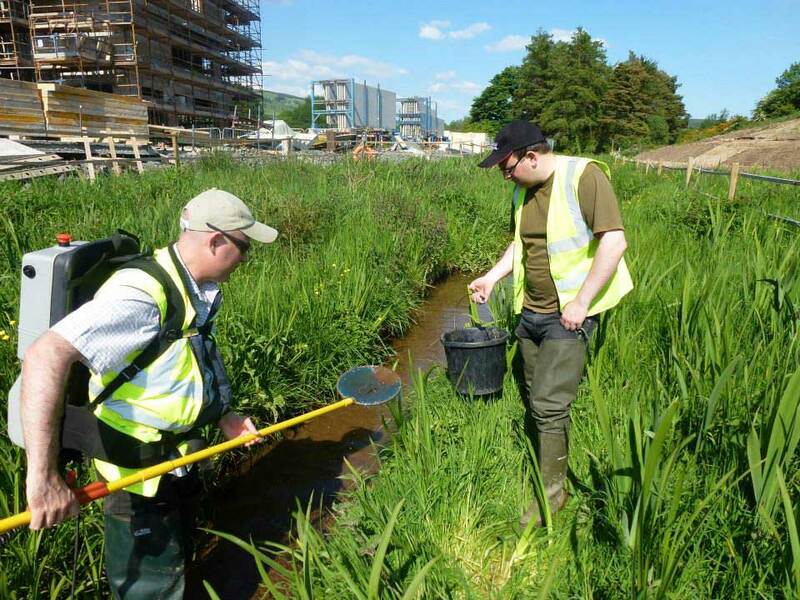 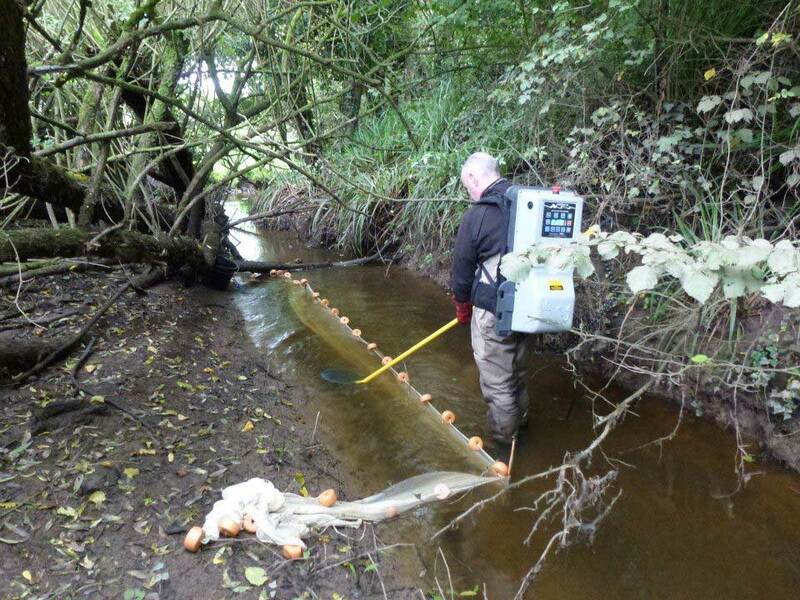 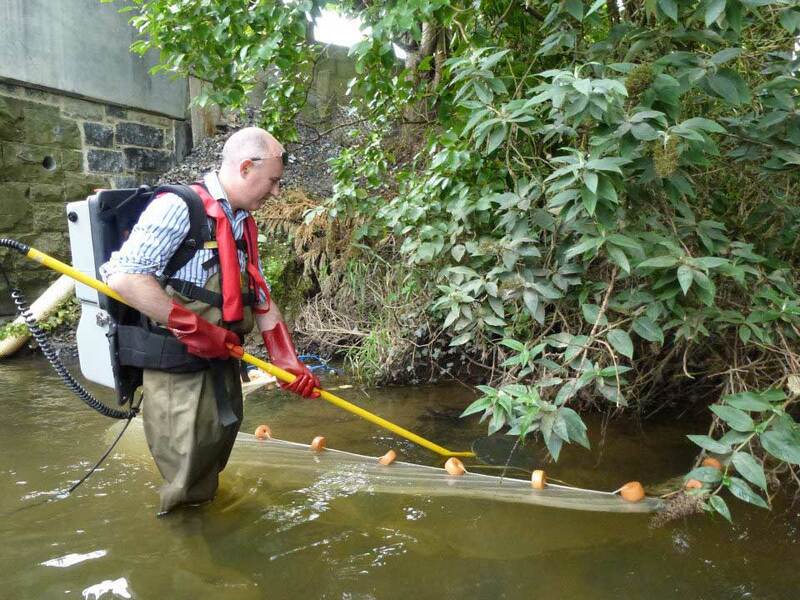 The following is a selection of photos taken during ECOFACT survey work for lampreys in Ireland and Northern Ireland. 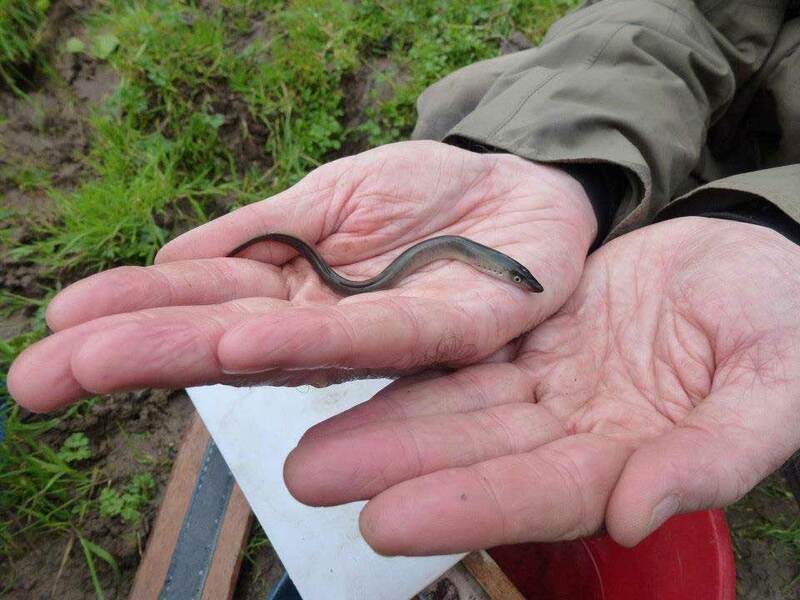 We are the most experienced team working with lampreys in Ireland, and are available to advise on lampreys both in Ireland, the UK, and indeed across the European Union. 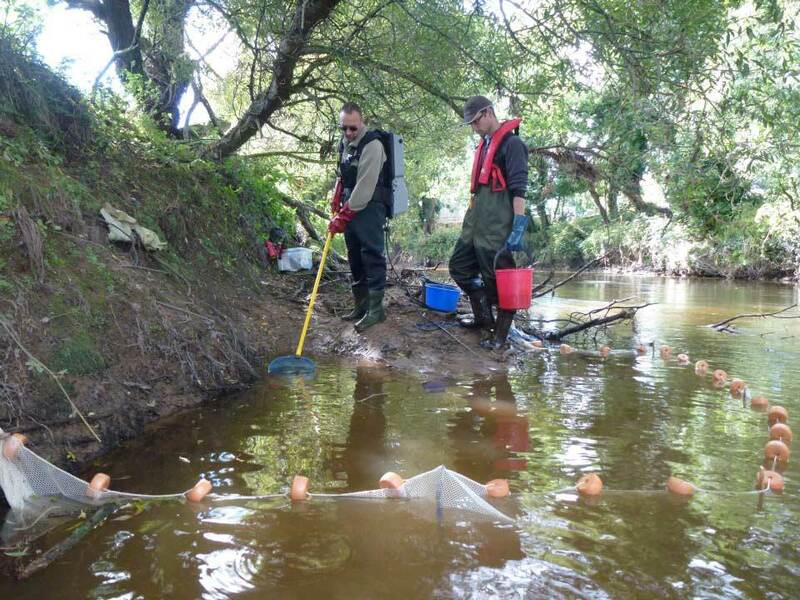 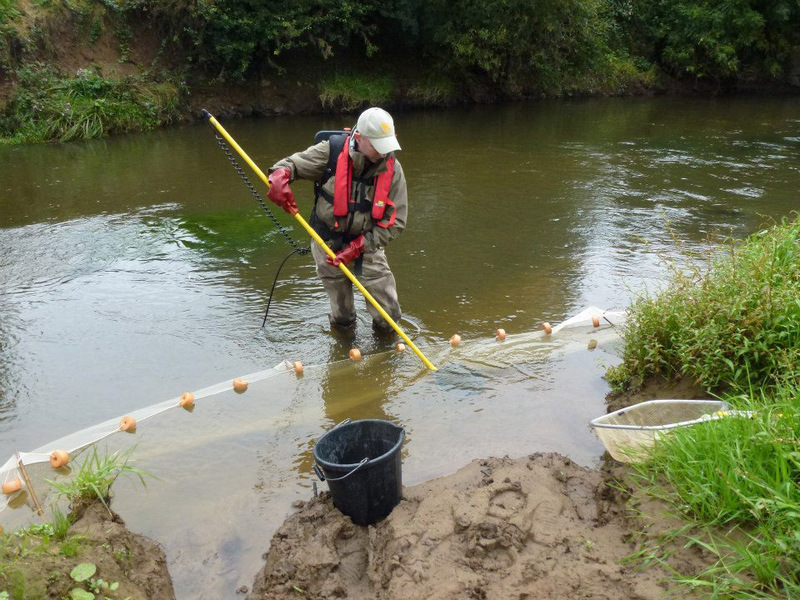 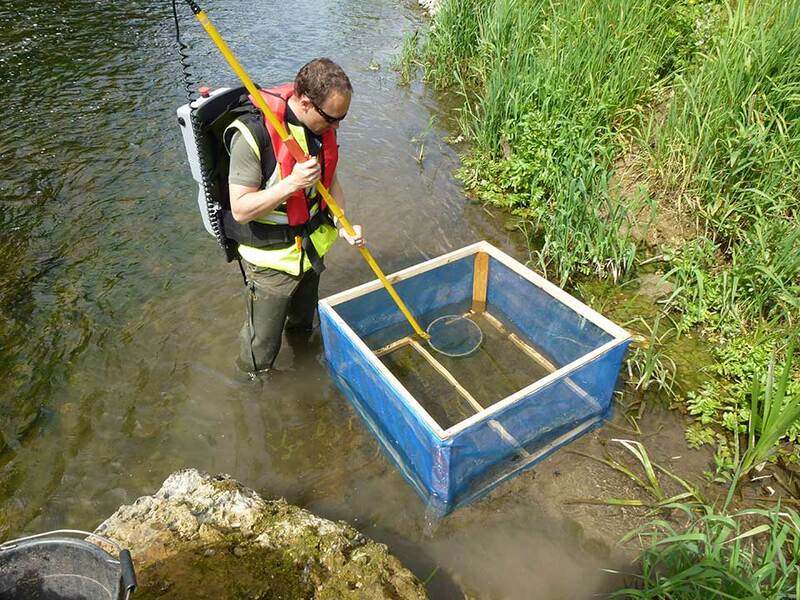 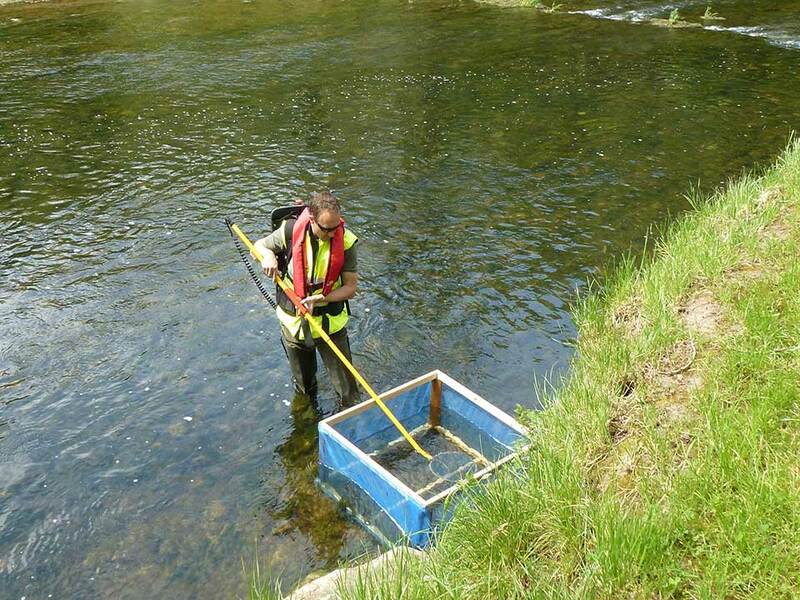 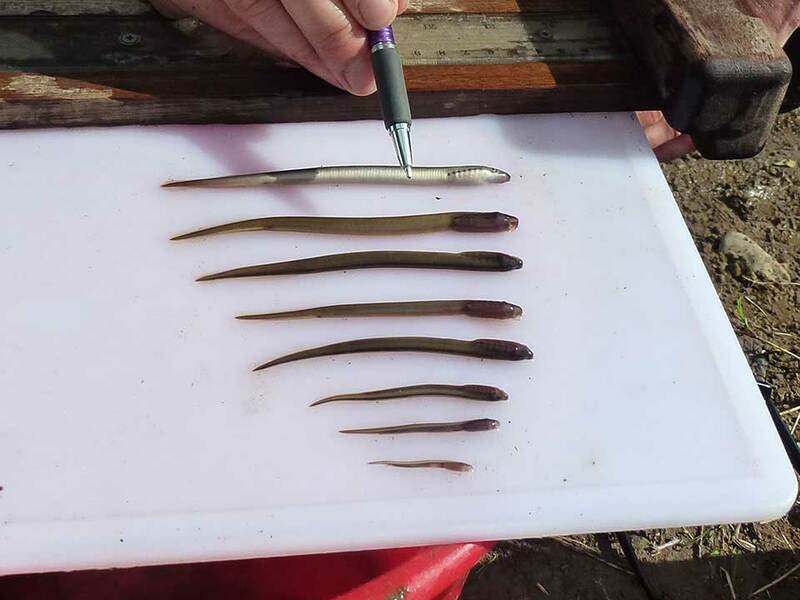 We have been surveying for lampreys for over 10 years and care greatly about the conservation, protection and management of lampreys and their habitats. 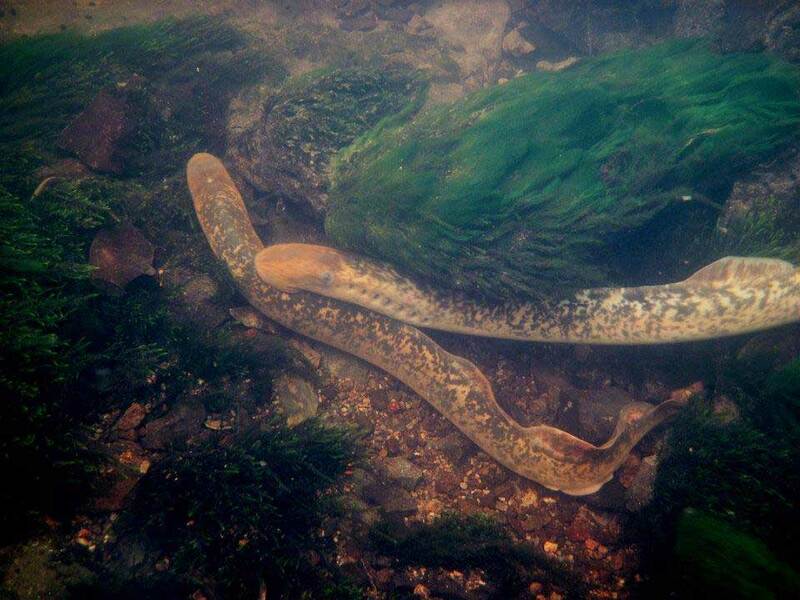 We make no secret of the fact that we are very critical of the current level of protection given to lampreys even on our Natura 2000 rivers. 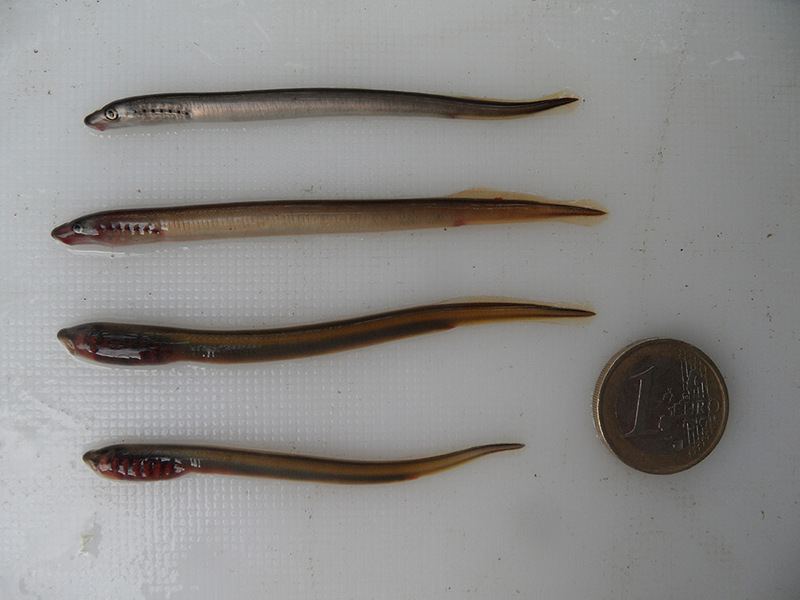 In particular we looking for a close season for instream works for the period when lampreys are spawning (and immediately afterwards). 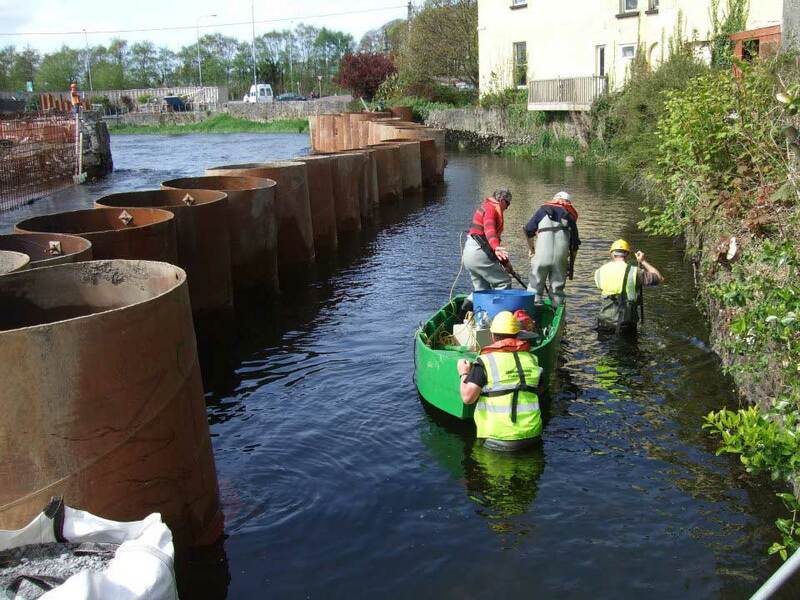 Fisheries programmes in Ireland are targeted almost exclusively on recreational fisheries. 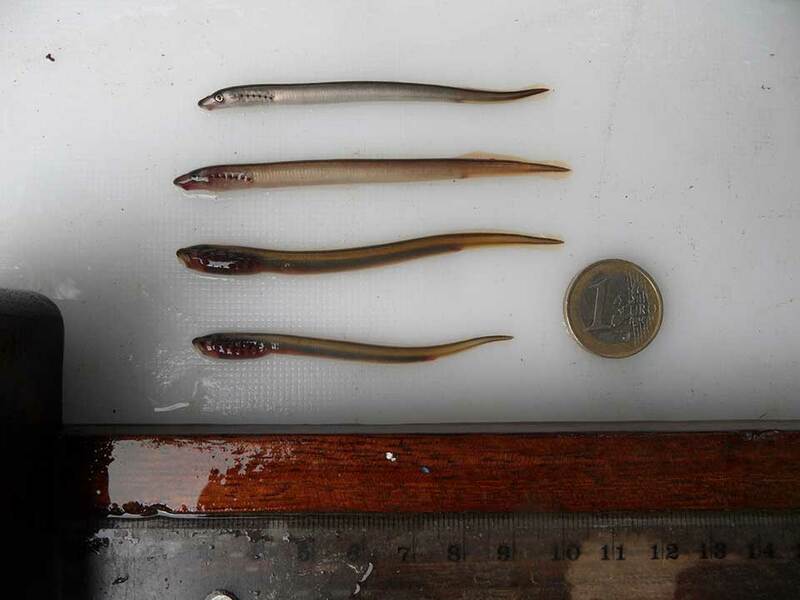 There are no, and have been been to any significant extent, any fisheries for lampreys in Ireland. 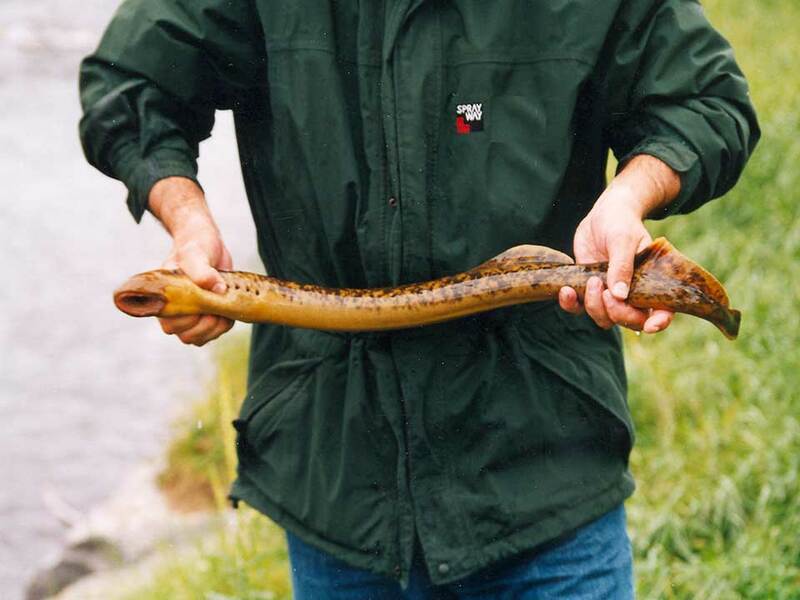 Lampreys are an important element in river ecosystems and are of high ecological value. 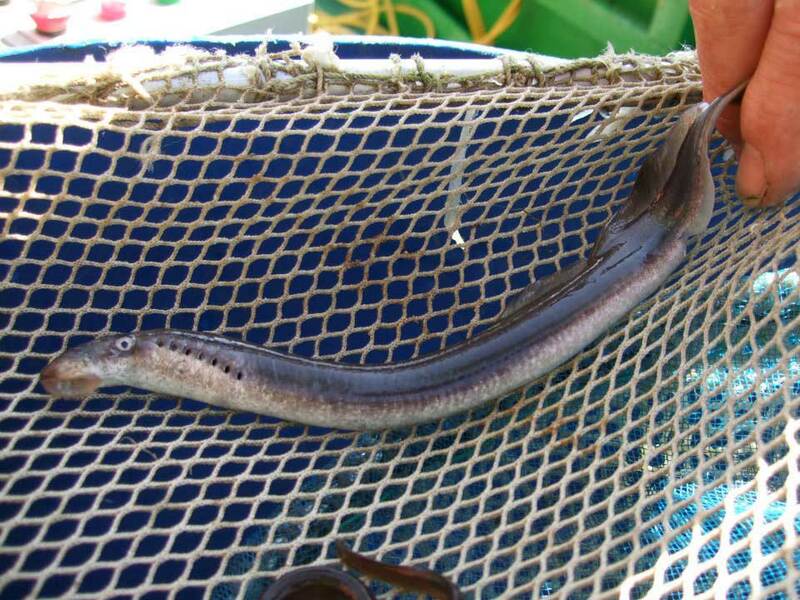 They play an important role in processing nutrients, nutrient storage, and nutrient cycling in streams. 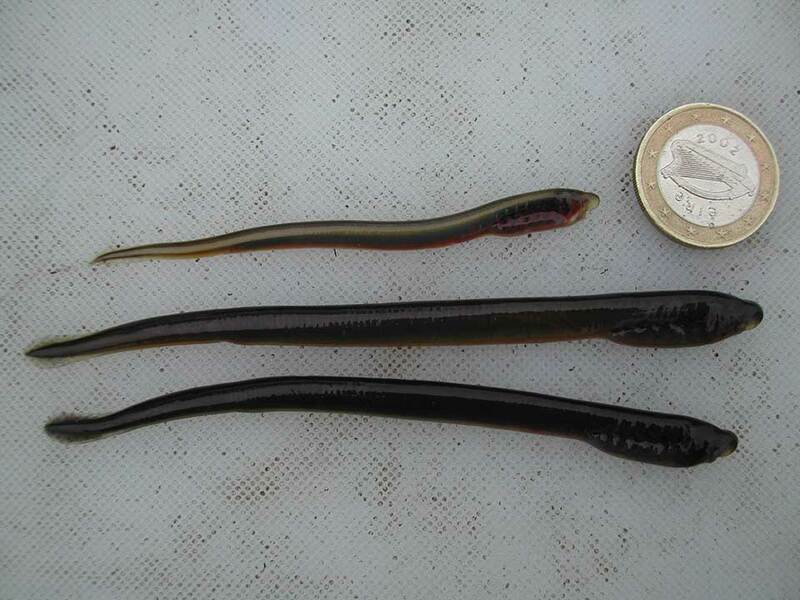 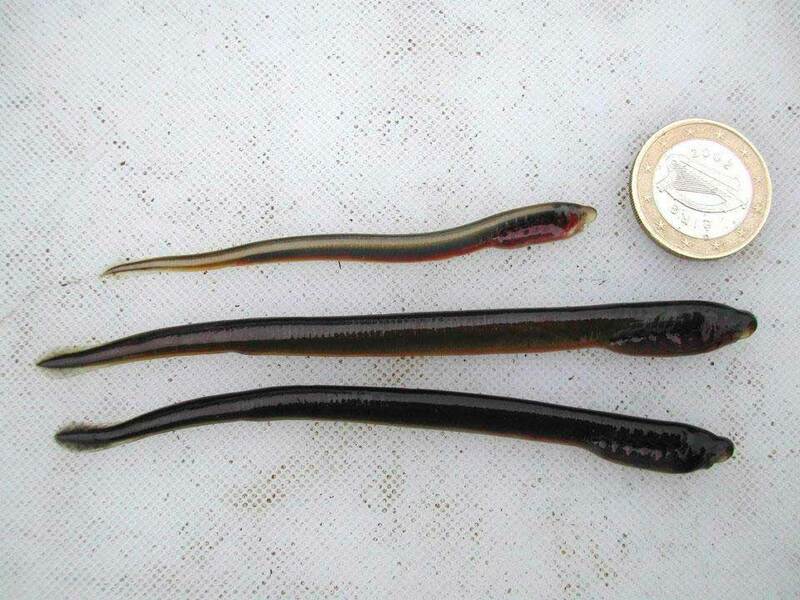 All three Irish lamprey species are listed on Annex II of the European Union Habitats Directive (92/43/EEC). 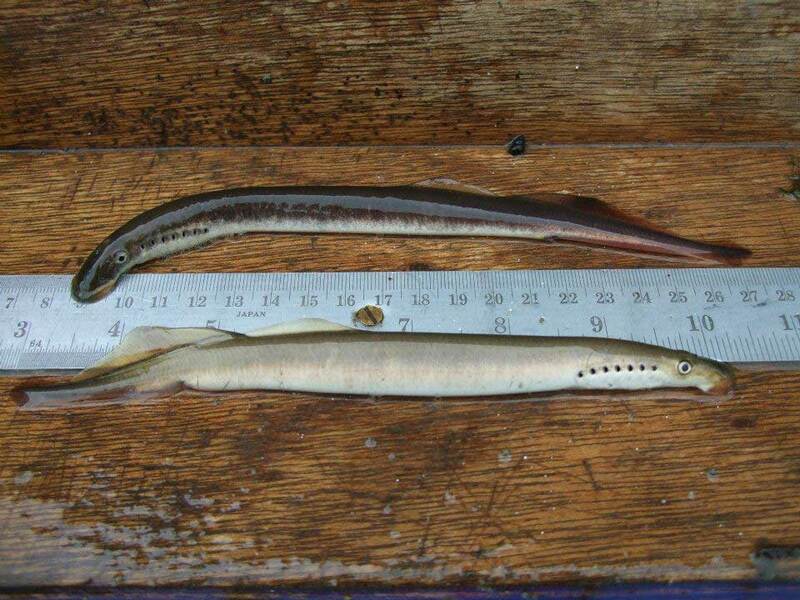 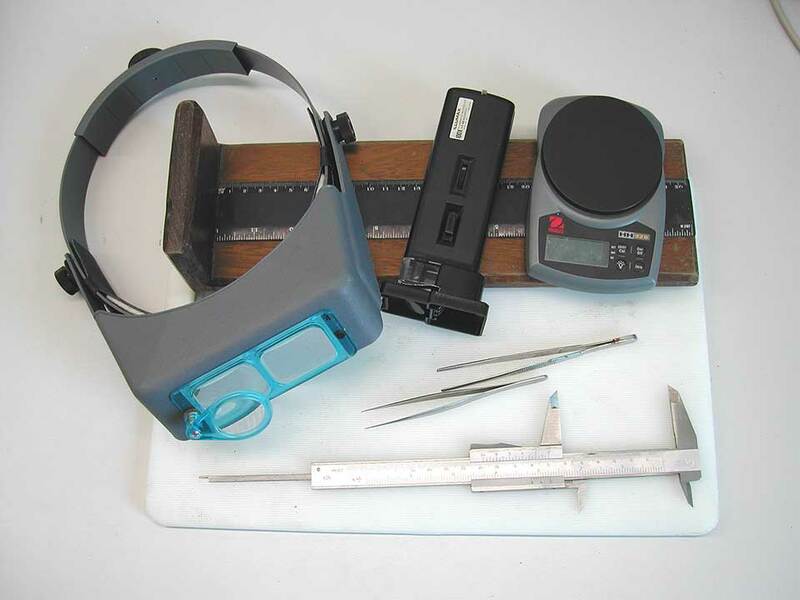 Also make sure to visit our dedicated lamprey site at www.LampreySurveys.com. 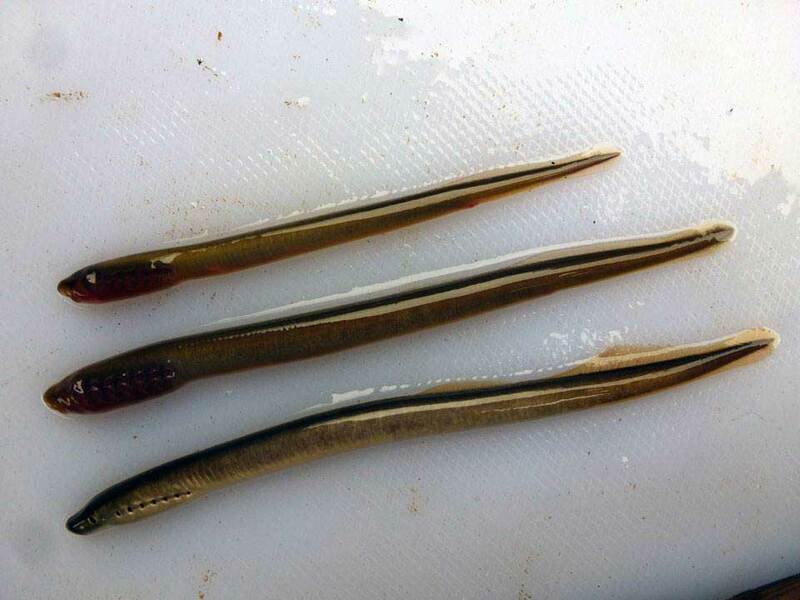 We have thousands of photos of lampreys taken during our many lamprey surveys going back over 10 years. 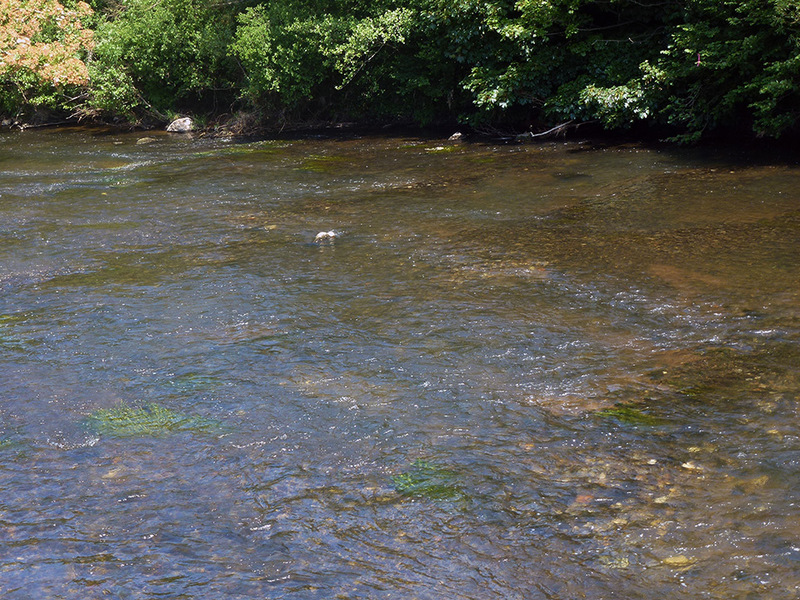 If you need a photo for anything we probably have same, and normally agree as long as the photo is credited to us. 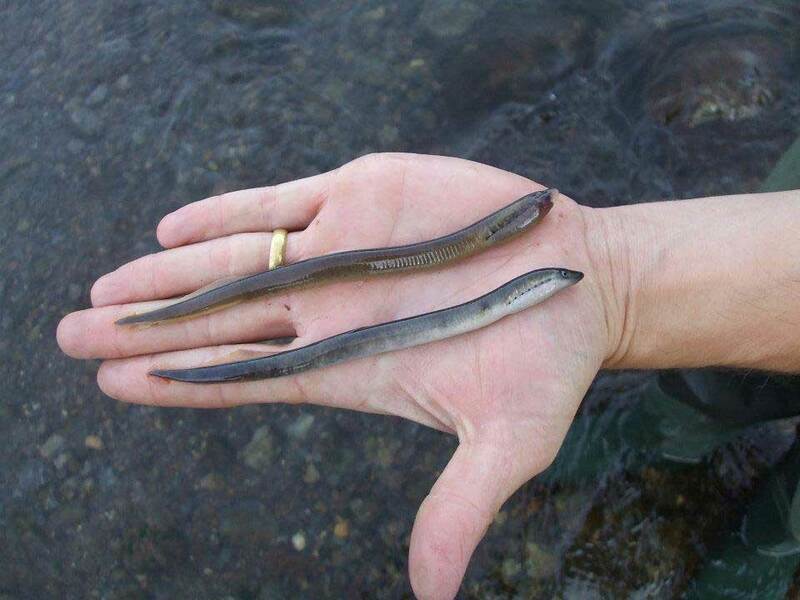 For any queries, regarding lampreys or any other ecology issues, please do not hesitate to contact us. 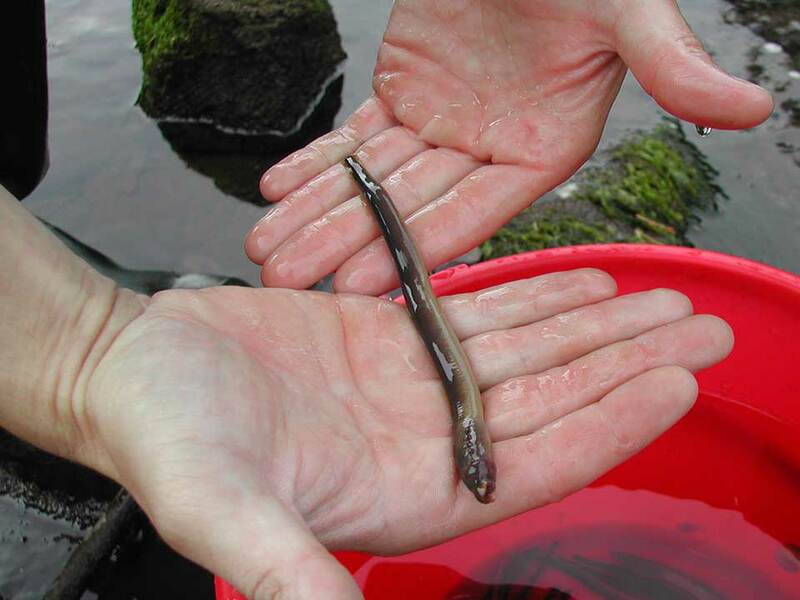 Go to our main Freshwater Ecology page. 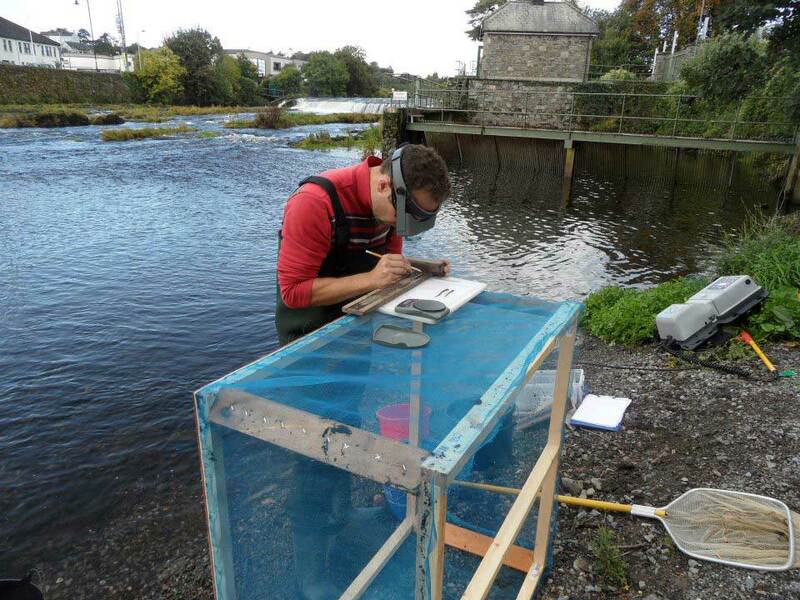 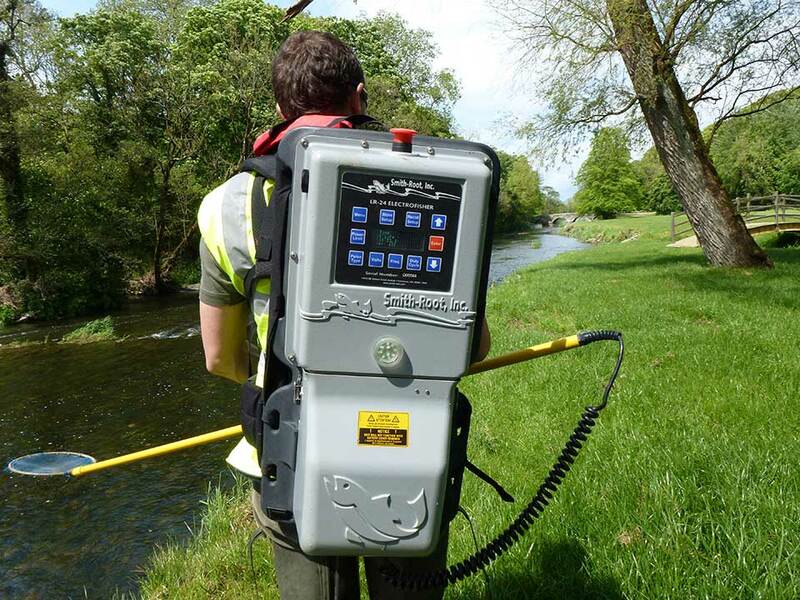 Also, if you have any queries regarding lampreys or lamprey surveys please contact Dr. William O’Connor at +353 61 419477.